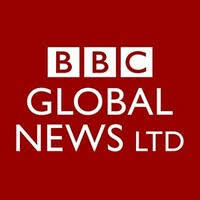 This role is within the Systems Integration team in World Service Distribution, part of BBC News. 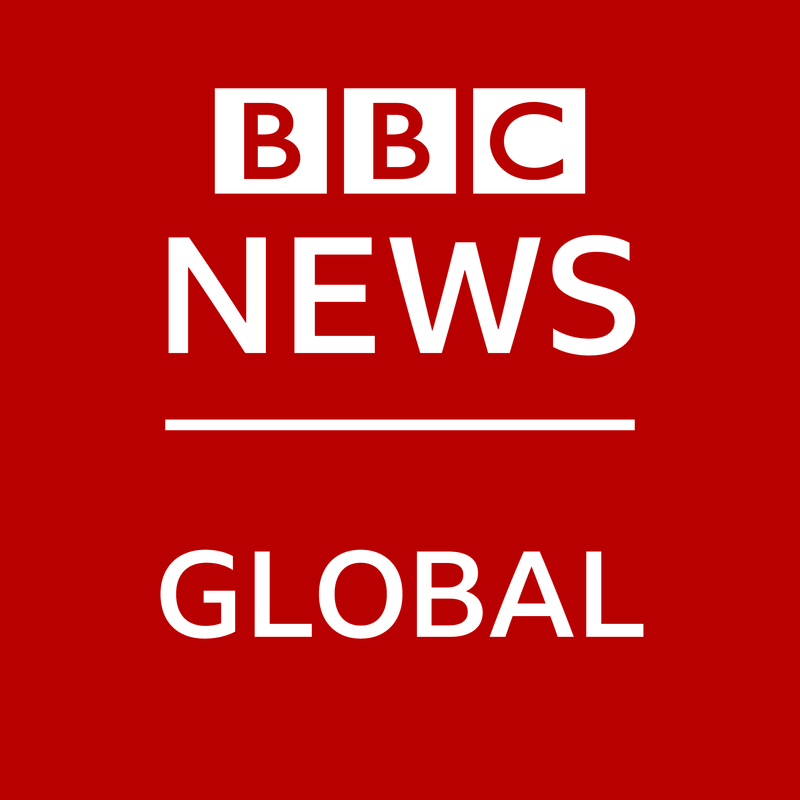 The BBC World Service is the world's largest international broadcaster, broadcasts radio and television news, speech and discussions in over 30 languages to many parts of the world on analogue and digital shortwave platforms, Internet streaming, podcasting, satellite, DAB, FM and MW relays. WS Distribution is responsible for getting World Service TV, Radio and online content to the audience and to partner TV and online partners. The Systems Integration team provides an agile development capability to meet urgent needs and direct strategic innovation. 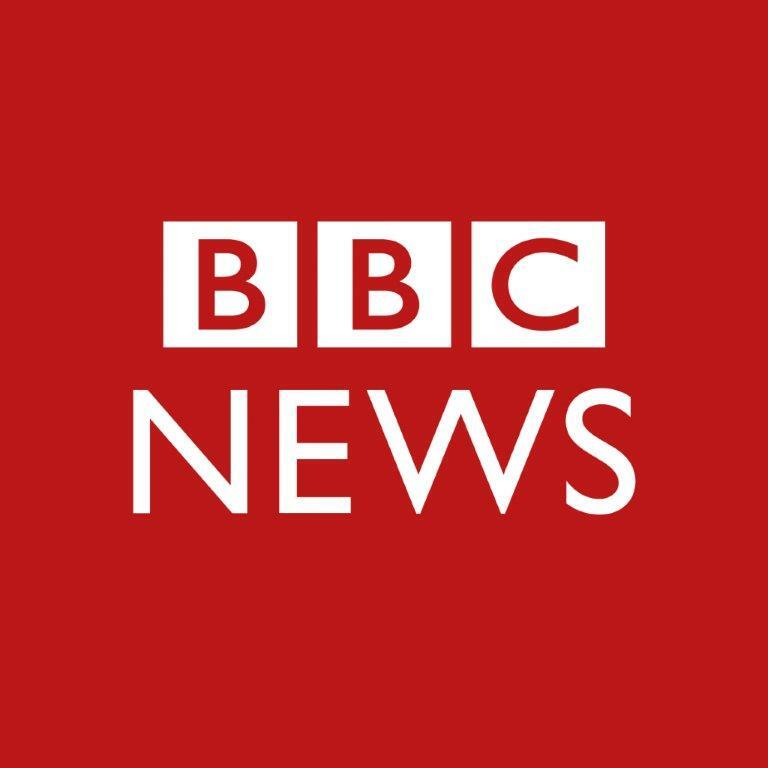 This work supports Business Development initiatives providing new ways to distribute our content and improves workflows within the BBC between production teams and broadcast and online systems. Java Backend developer with significant hands on current Apache Camel experience.